As far as creating music is concerned, Northern California-based songwriter and guitarist Evan Reiss (his middle name is Myall) is a self-described ‘lifer.’ After releasing seven full length LP’s and touring internationally with Sleepy Sun and Fine Points, he is set to make his solo debut this Fall with the Basic Gardening EP. Tapped by friend Bobby Renz (Text Me Records/Curasao), the duo hunkered down at Different Fur Studios in San Francisco to cook up a batch of vibey nuggets with sonic touchstones that range from The Velvet Underground and David Bowie to MGMT and Frank Ocean. The songs feature contributions from hand-picked heavyweight musician pals and are chalk-full of crispy pop melodies, deep-fried grooves, fuzzy nonsensical guitar noise, and ethereal Mellotron ear candy. The album details a modern day human experience amid true love/desire, unmerciful heartbreak, and optimism in the face of an impending doom. Feel free to get your hands dirty and dig into the organic auditory dirt of Evan Myall’s Basic Gardening EP. Evan Myall’s new single, “Frances,” is a perfect slice of sun-kissed indie goodness – hear it in today’s edition of The Revue’s The Matinee ’18! Watch Me Explode’s Song of the Day is “Frances” by Evan Myall! The Joy of Violent Movement share Evan Myall’s “Frances,” a friendly, joyful tune and a much-needed respite in a vicious and cynical world! 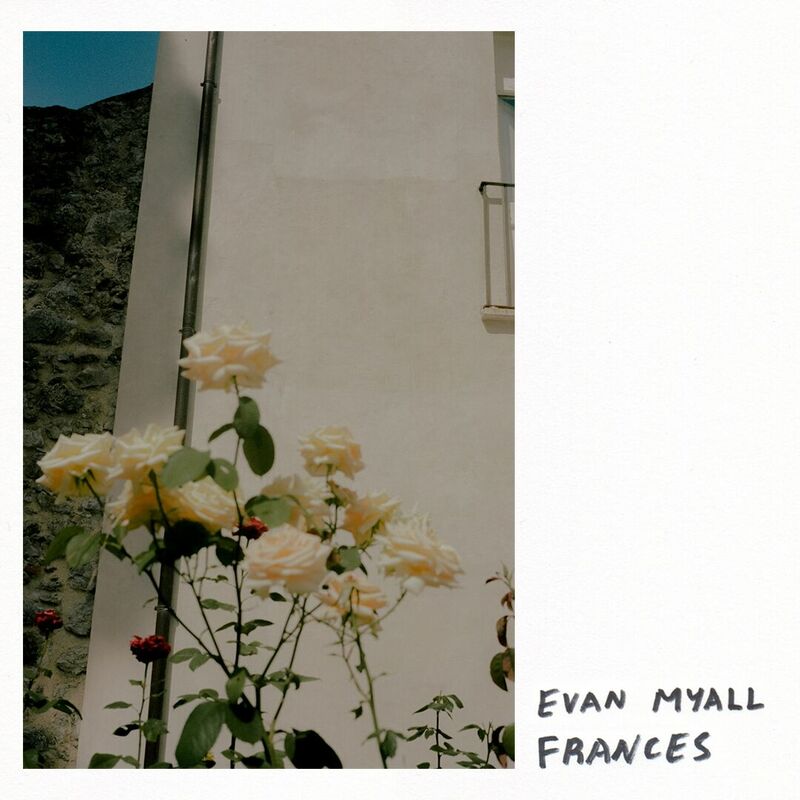 There’s something so delightfully strange in “Frances” by Evan Myall, idobi Radio can’t get enough – hear it in their Rise Rock n’ Shine roundup! 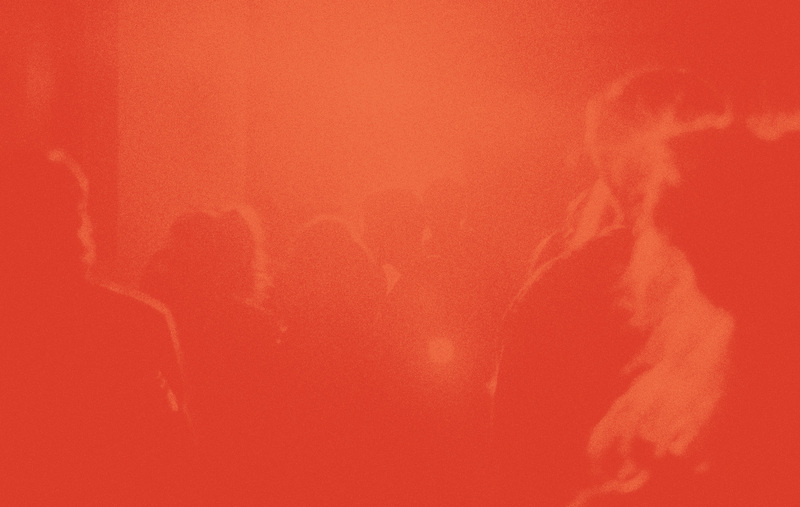 “Frances” by Evan Myall is added to Obscure Sound’s Best of October 2018 Spotify playlist! 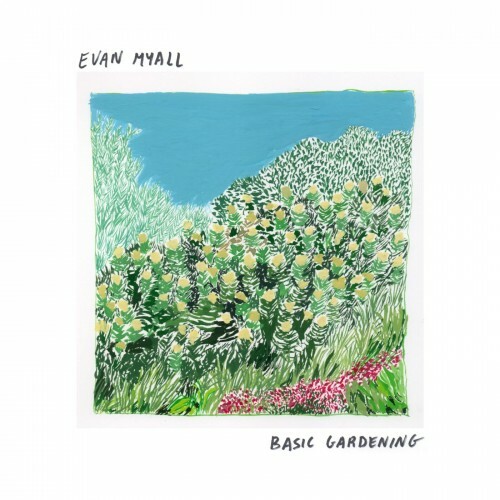 Hear “Frances” by Evan Myall in Bandrec’s Indie Bands of 2018 Spotify playlist! 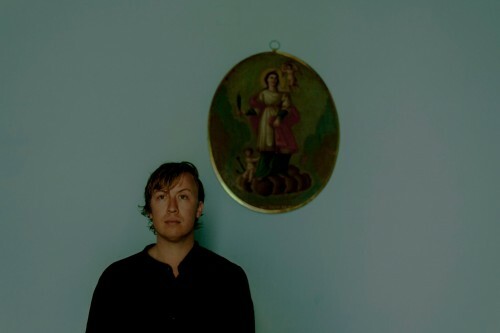 SONG PREMIERE: Stream “Frances,” Evan Myall’s joyful new single, via Substream Magazine!